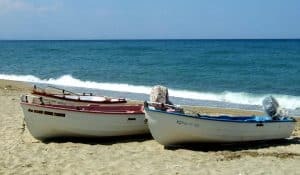 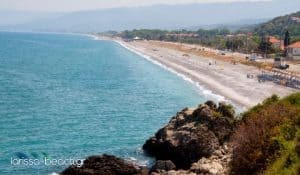 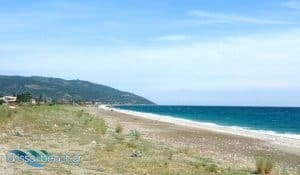 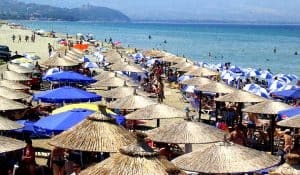 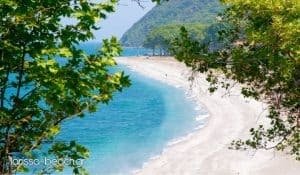 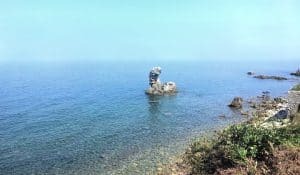 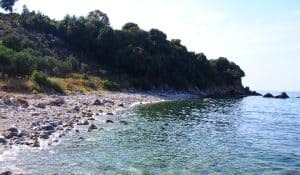 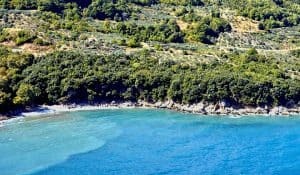 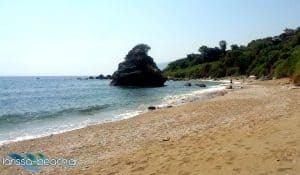 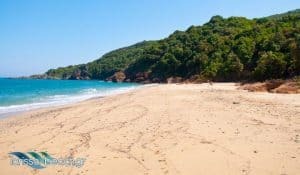 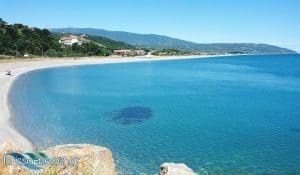 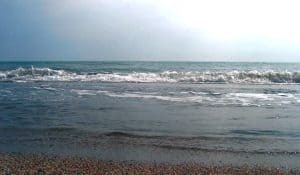 The coastline of beaches Larissa reaches 50 kilometers starting from the beach of Mylos Glymeni the boundaries with the prefecture of Magnesia and rising to Messagala and Kastri Loutro limits of Pieria. 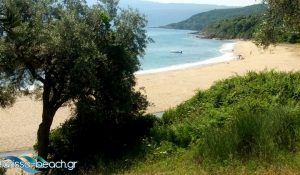 At about 50 kilometers these there are over 20 beautiful beaches and small coves in shadow of Maurovounio, Kissavos and Olympus. 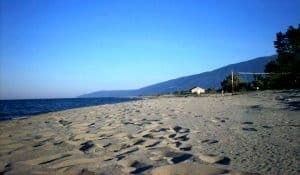 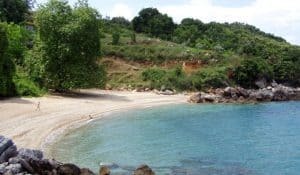 Many of the beaches are organized with tourist facilities, others less or not at all-let in the hands of Mother Nature. 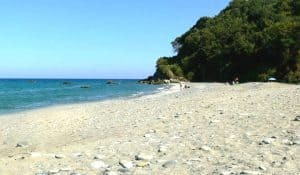 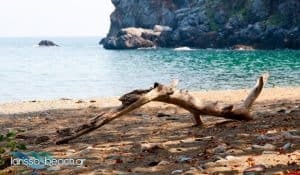 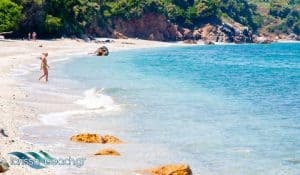 Specific tourism development have beaches Agiokampos – Sotiritsa – Velika (a continuous beach over 10 km), Koutsoupia, Kokkino Nero, Stomio, Messagala and Kastri Loutro. 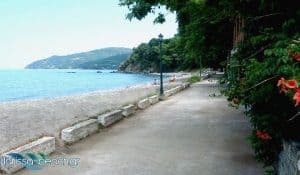 Starting from the south to the north beaches in the series include: Mylos , Rakopotamos, Papakosta, Polydendri, Agiokampos, Kato Sotiritsa, Velika, Vrachakia (Velika), Paliouria, Koutsoupia, Kokkino Nero, Tsiligiorgos, Platia Ammos, Kalivi, Pigadi , Psarolakas, Panagias, Stomio, Alexandrini-Strintzos, Kouloura, Messagala and finally Kastri Loutro.